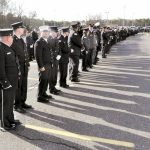 Firefighters and first responders from all over the Northeast lined the entrance to Absegami High School as they saluted farewell to Natalie Dempsey, 21, a member of Mizpah Volunteer Fire Company, who died in an accident on Christmas Day while responding to a fire call. 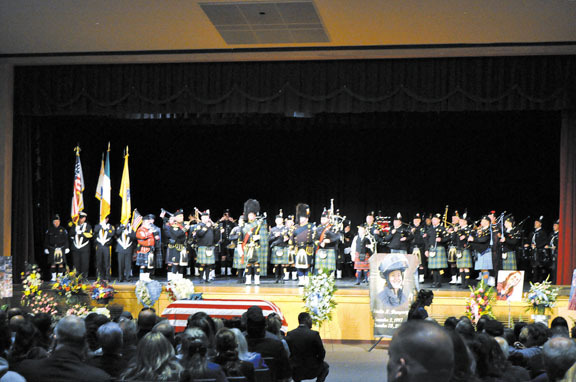 Natalie, born on December 2, 1997, died in a single-vehicle crash on Landis Avenue in Mays Landing. 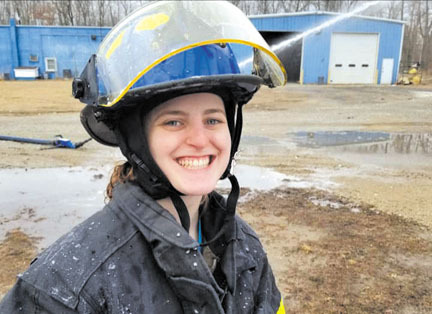 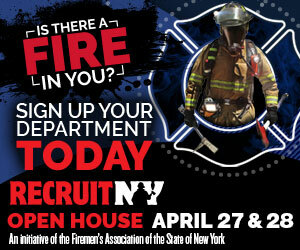 She had been a volunteer firefighter for three years and was pursuing a career in law enforcement. 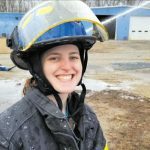 She also worked as a supervisor at the Humane Society of Atlantic County. 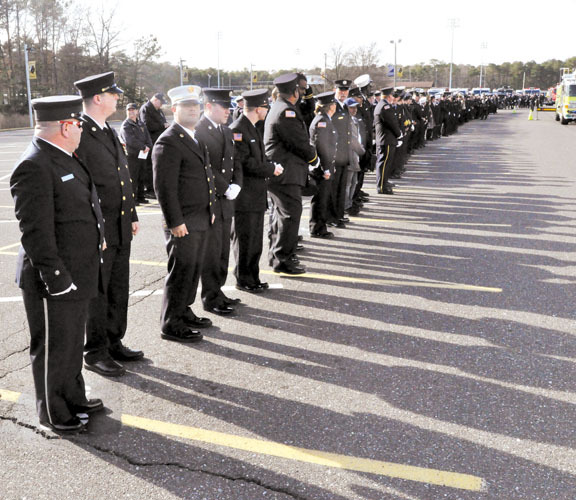 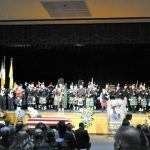 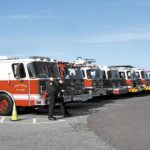 Natalie was given a full Line of Duty Death service, which was held at the Absegami High School in Galloway Township, and culminated with a procession of fire apparatus and emergency responders from throughout New Jersey and the Northeast.